Home Knowledge base Archive How to get Alibaba affiliate link? 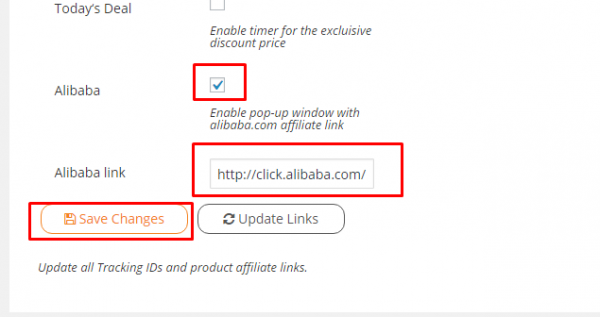 To get the affiliate link you need to enter your Alibaba affiliate account and choose “Creatives & Tools”. You will see the list of banners and “Get Code” button on the right. The link will appear below. and paste it to the API Settings of Aliplugin. Don’t forget to enable Alibaba and save changes.